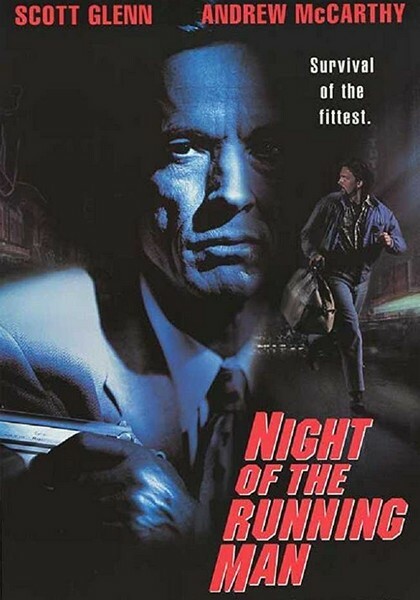 Description: A Las Vegas cab driver discovers a stolen million dollars, and is tracked by a relentless and cold-blooded assassin sent to retrieve the money. Tagged 1990s, Based On Novel, English, High Definition, USA. Bookmark the permalink.